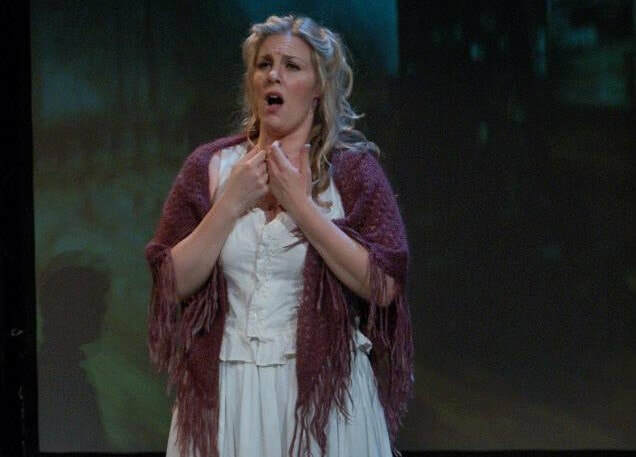 Lauded by the St. Louis Post-Dispatch for her “beautiful high range,” American dramatic soprano Amber Smoke recently made her first foray into the Wagnerian soprano repertoire with her role debut as Sieglinde (Die Walküre) with Union Avenue Opera Theater. 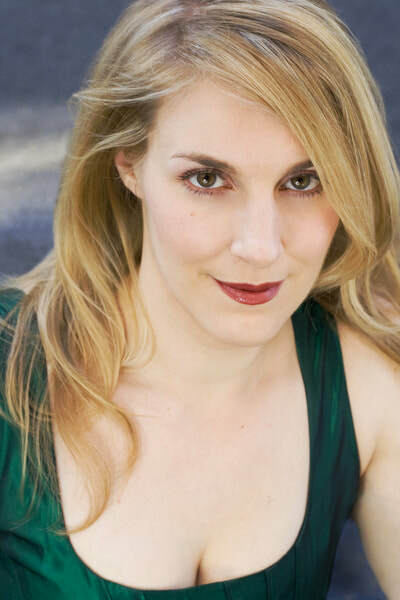 Since adopting her new Fach, she has debuted the roles of Elisabeth (TANNHäUSER) with Apotheosis Opera in New York City, Vitellia (LA CLEMENZA DI TITO) with the Occasional Orchestra of New York and Lucy Brown (THREEPENNY OPERA) with Amarillo Opera. 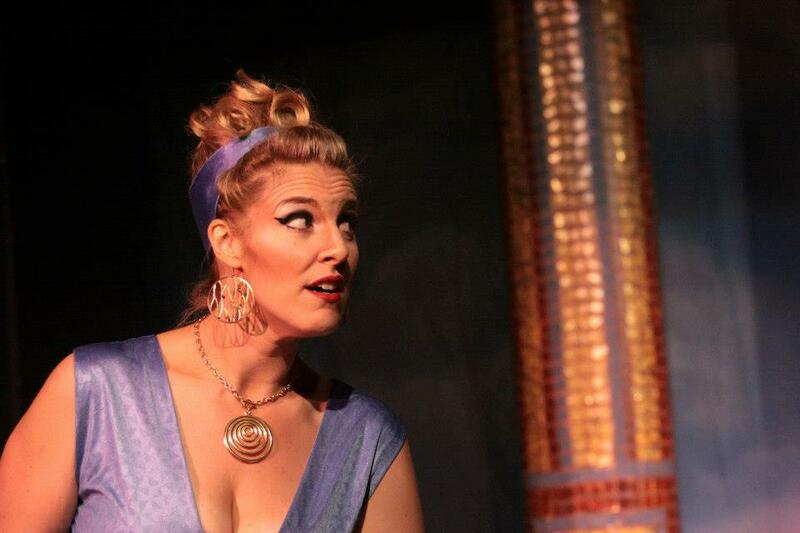 She also recently appeared in concert with Empire Opera as Ariadne (ARIADNE AUF NAXOS). Formerly a mezzo-soprano, Ms. Smoke’s extensive repertoire includes several Zwischenfach roles including Venus (TANNHäUSER), Ortrud (LOHENGRIN), Brangäne (TRISTAN UND ISOLDE), and Santuzza (CAVALLERIA RUSTICANA). Her recent performances as a mezzo-soprano include her European debut as Maddalena (RIGOLETTO), Zweite/Dritte Dame (DIE ZAUBERFLÖTE), the title role in Handel’s Giulio Cesare in Egitto, and Komponist (ARIADNE AUF NAXOS). Ms. Smoke is the recipient of an Encouragement Award from the Metropolitan Opera National Council Auditions and the coveted Presser Award for Musical Achievement. 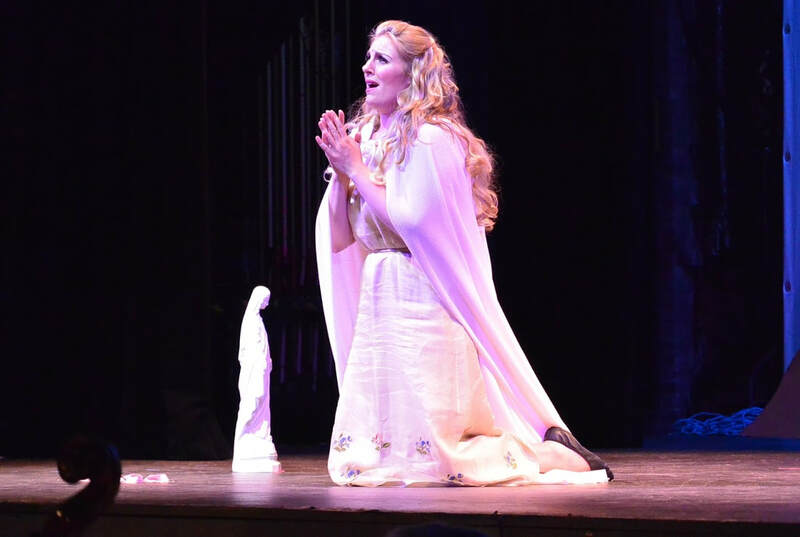 She was also a finalist in the Arkadi Foundation Vocal Competition and the Rochester Oratorio Society Competition, and a semi-finalist in the Peter Elvins Vocal Competition and the William C. Byrd Vocal Competition. Ms. 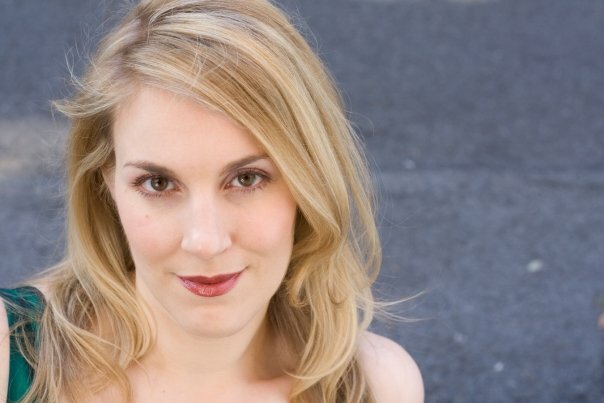 Smoke spent two summers as a member of Santa Fe Opera’s prestigious young artist program. While there, she performed in the featured women’s ensemble in the premiere of Osvaldo Golijov’s AINADAMAR, directed by Peter Sellars, a role she later reprised for the New York premiere at Jazz at Lincoln Center. Other young artist performances include Hänsel (HAENSEL UND GRETEL) and Inez (IL TROVATORE) with Opera Carolina, and concert appearances with Des Moines Metro Opera and Chautauqua Opera. Equally at home in concert repertoire, Ms. Smoke has been a featured artist with Jack Everly and the Indianapolis Symphony Orchestra, and has appeared as the Alto Soloist in Handel MESSIAH with the Lake Charles Symphony and Chorus, Bach MAGNIFICAT with the Orchestra of the Southern Finger Lakes and Roundhill Choir and Orchestra and Verdi REQUIEM with the Roundhill Choir and Orchestra. Ms. Smoke holds a Bachelor’s degree (with highest honors), Master’s degree and Performer’s Certificate from the Eastman School of Music. She is a native of Mt. 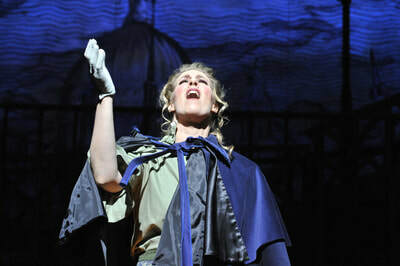 Pleasant, MI and currently makes her home in New York City.